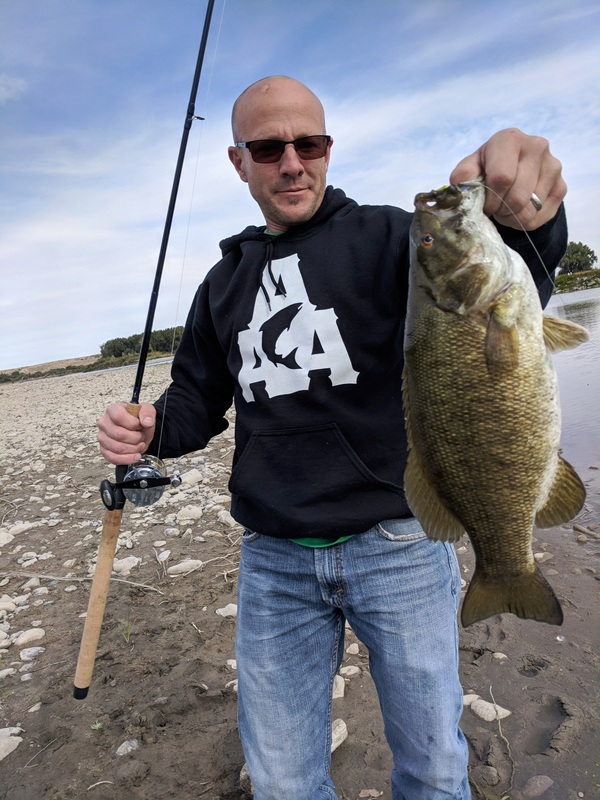 Here’s one of my best and oldest friends in the world sporting his 3A w/ Fish All Around Angler hoodie while showing off a giant smallmouth he caught in Montana a couple days ago. Show him some love! Way to go Rob Hammill!